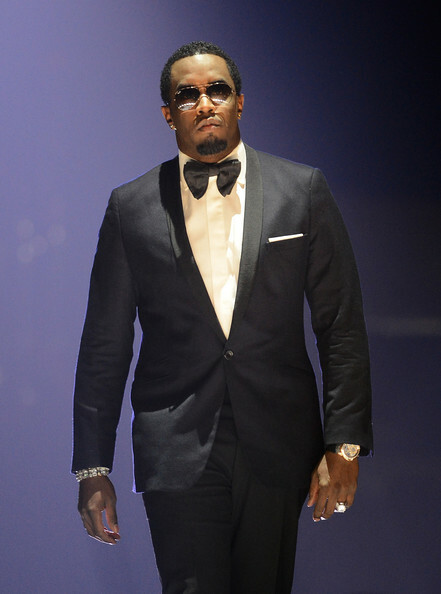 *Sean “Diddy” Combs has been named the world’s highest-paid hip-hop artist of 2013. The entrepreneur banked $50 million through his Bad Boy Records label, Sean John clothing line, Blue Flame agency and Diageo’s Ciroc vodka company, according to Forbes.com. Jay Z came in second with $43 million. Last week, Forbes crowned the mogul and his wife Beyonce the highest-earning celebrity couple of 2013, with the duo earning a combined $95 million. Rounding out the top five for the Cash Kings list are Dr. Dre with $40 million, Nicki Minaj with $29 million and Lil Wayne’s mentor Birdman with $21 million.